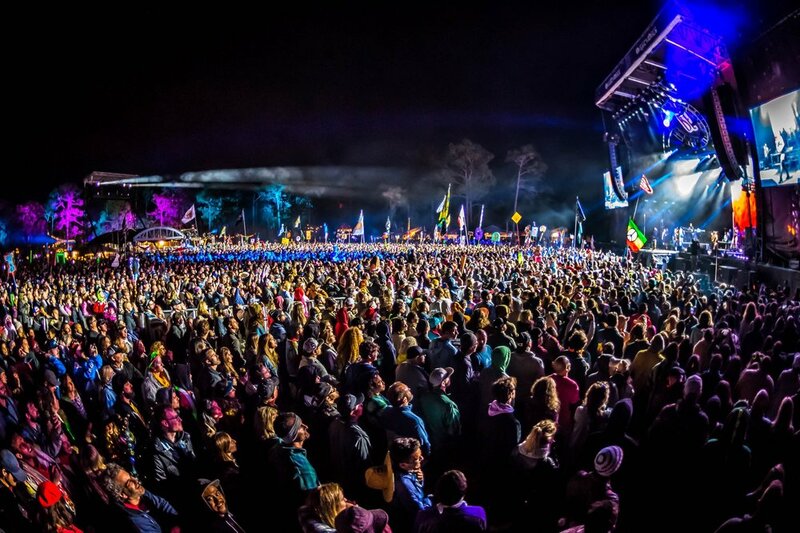 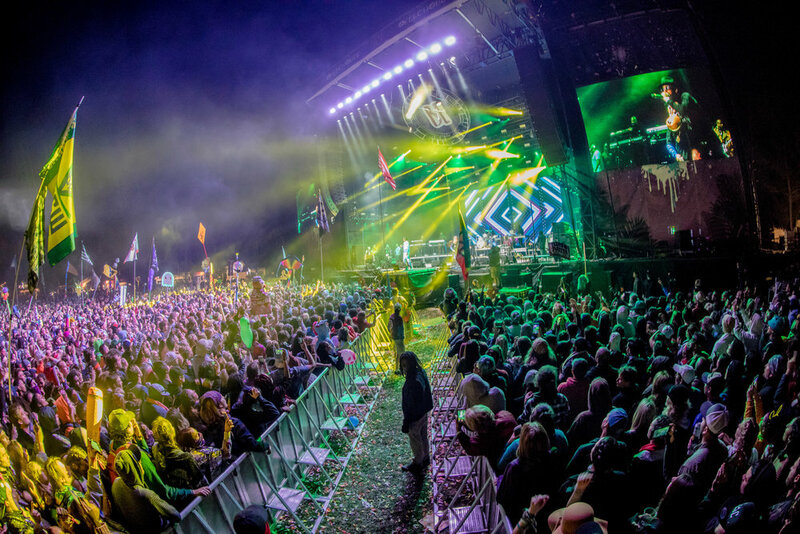 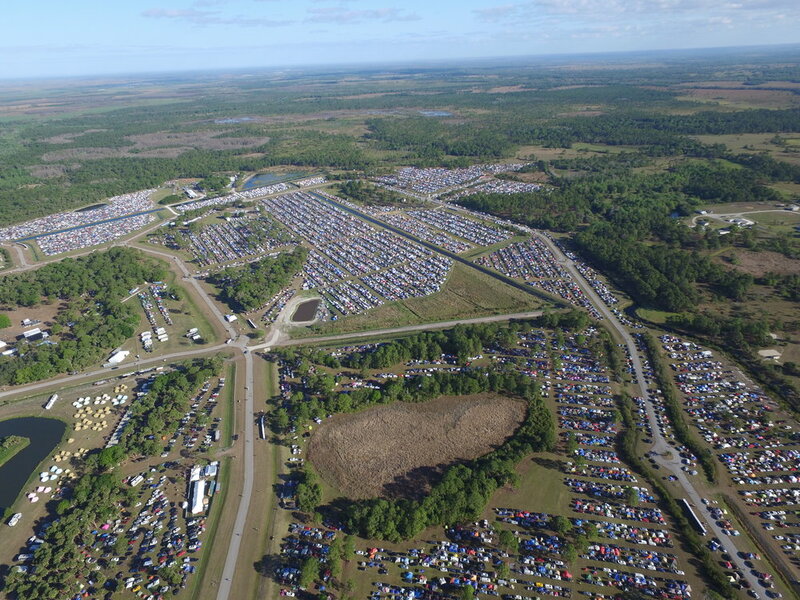 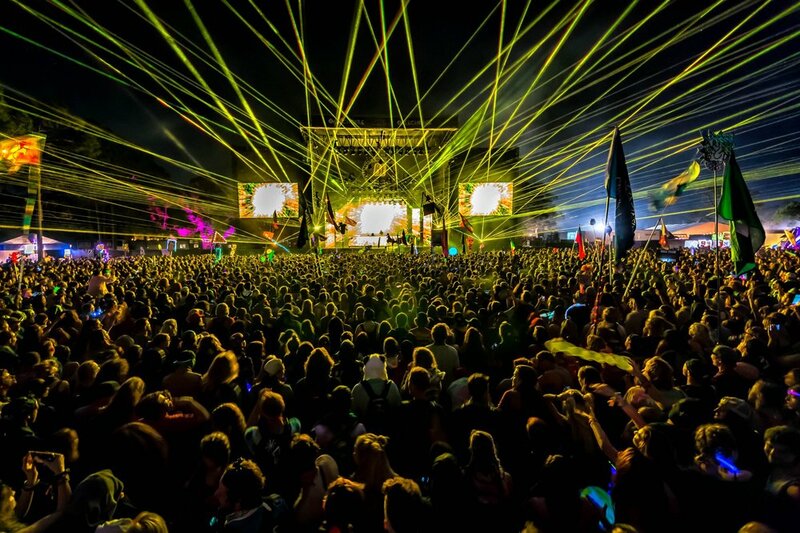 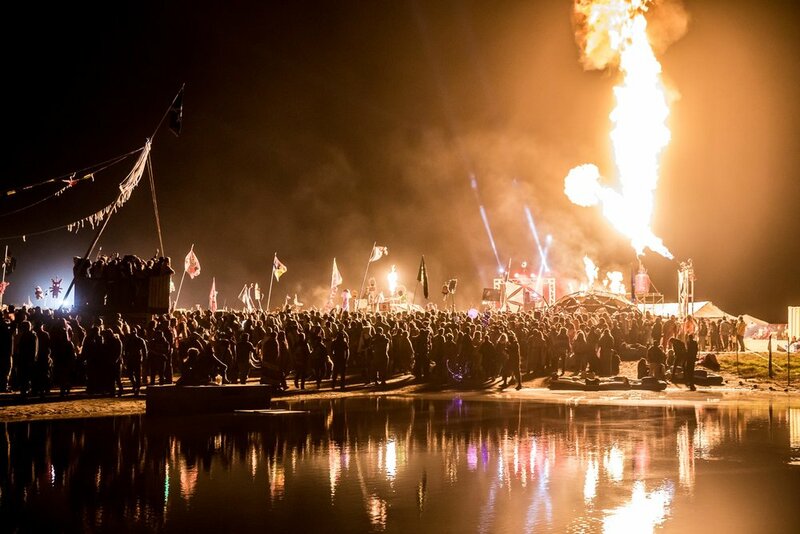 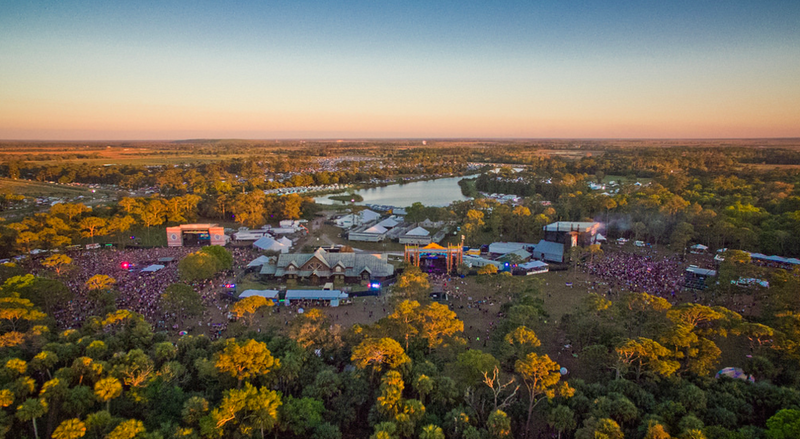 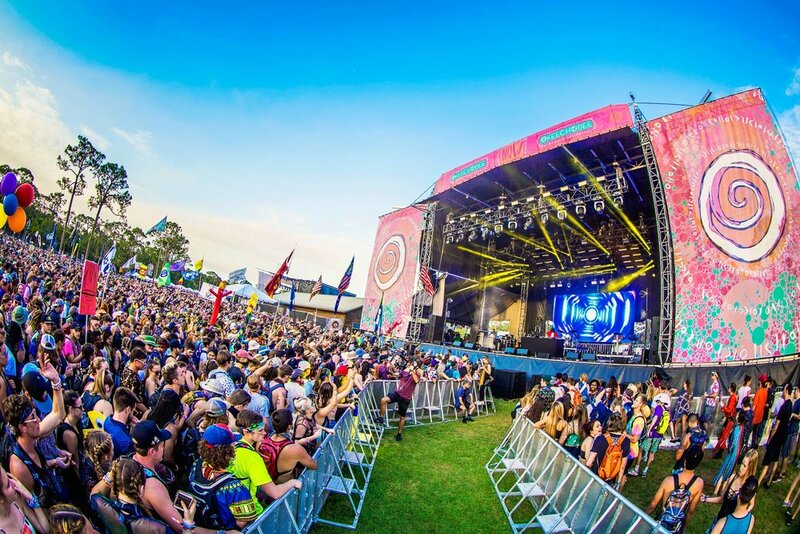 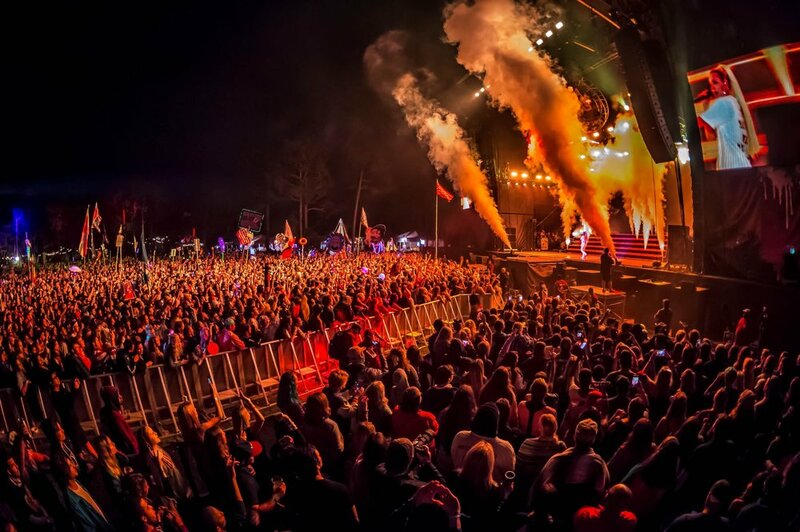 Okeechobee Music & Arts Festival is proving to be one of the premier camping festivals in the country. 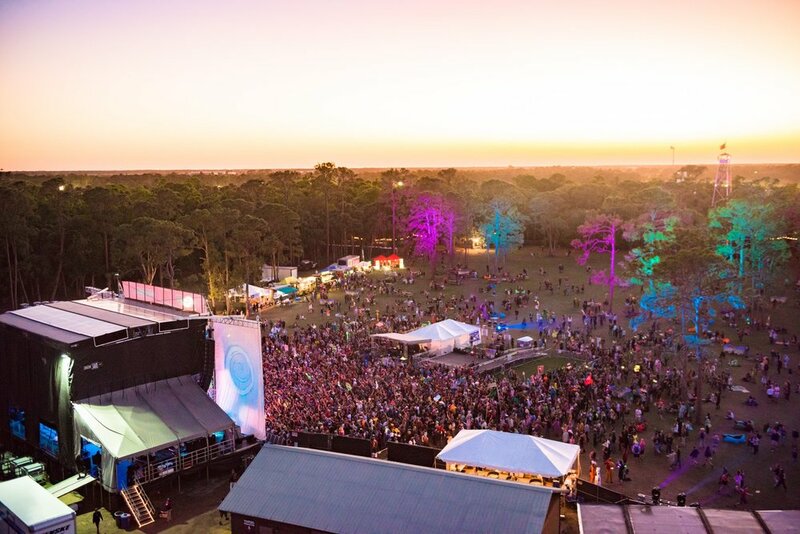 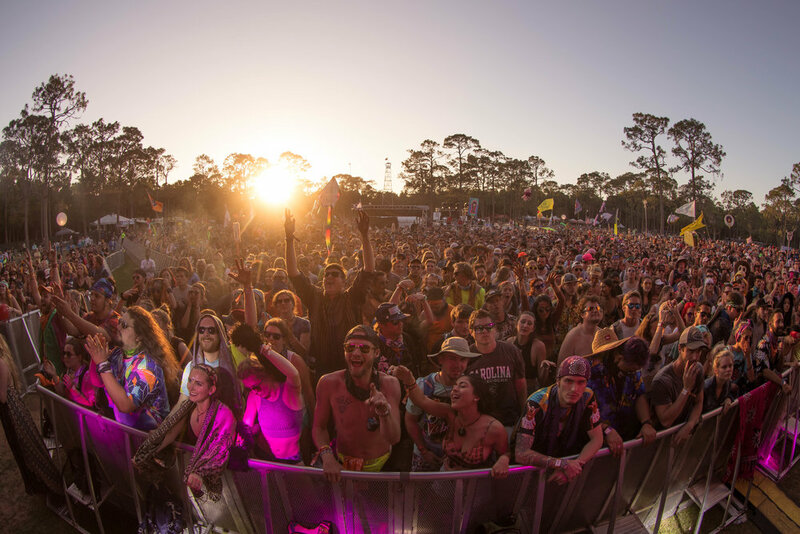 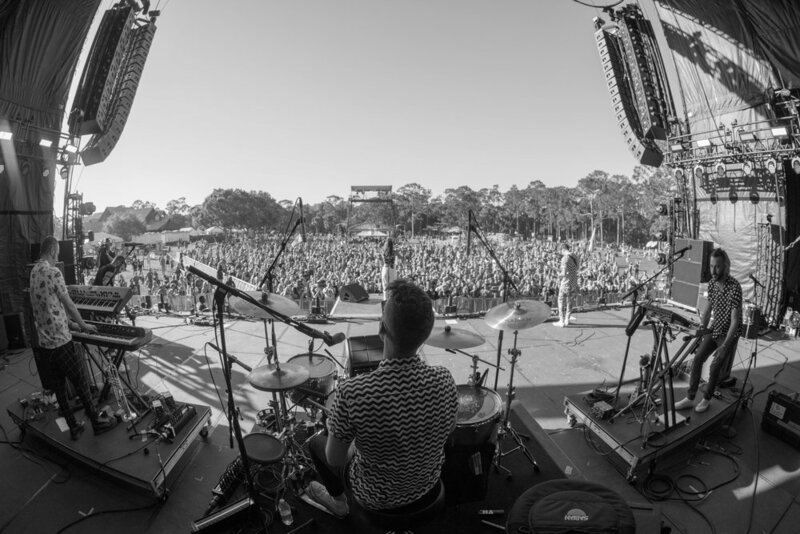 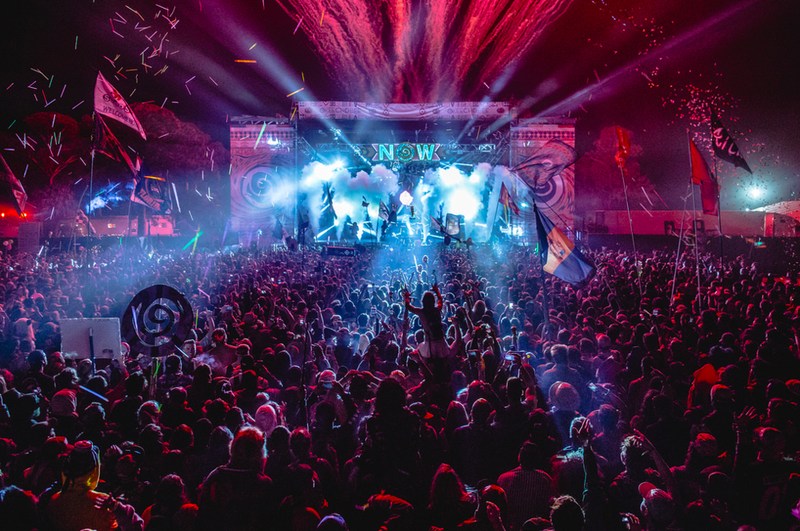 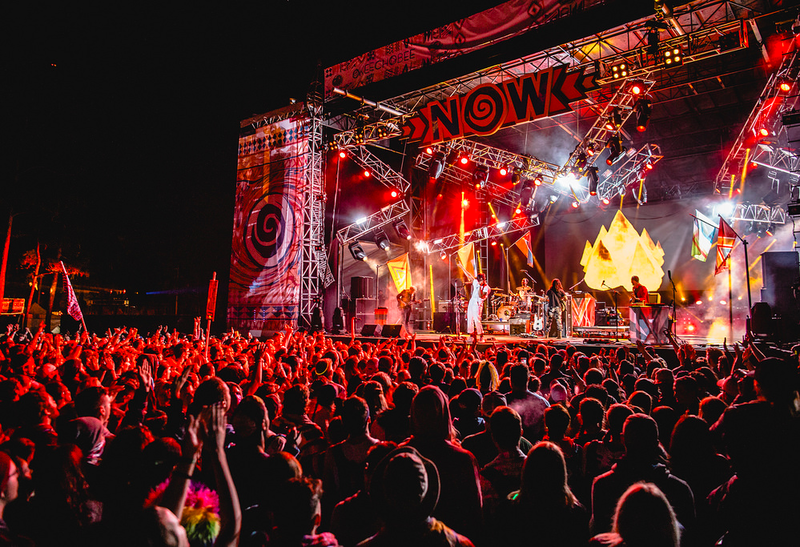 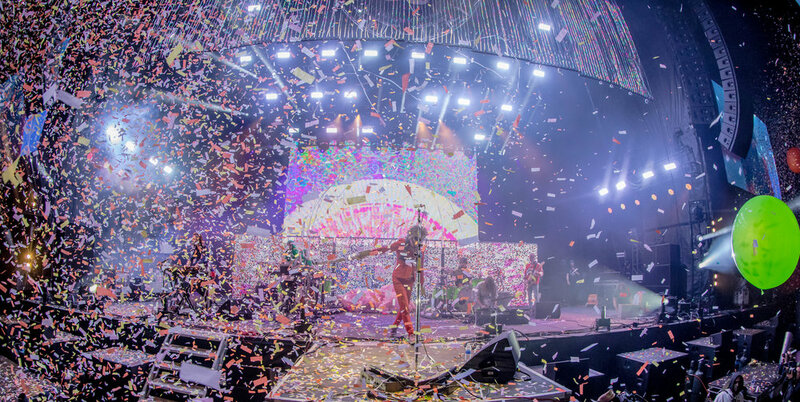 Boasting more than 100 musical acts on 6 stages over 4 days, a vibrant arts, yoga, and tea scene, and some of the most gorgeous scenery and amazing wildlife that Southern Florida has to offer, this event is sure to flourish over time. 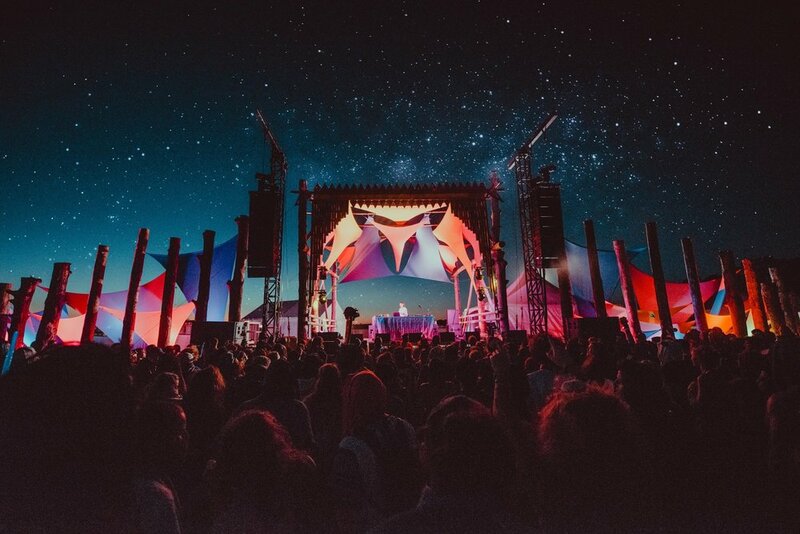 We are excited to have been a part of this event from conception, and look forward to watching it grow and evolve in years to come.